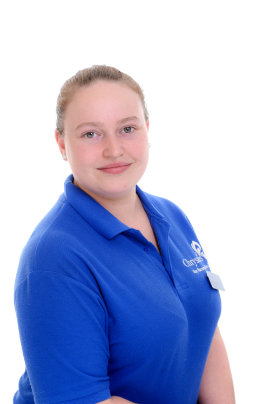 My name is Hannah Botten and I am the operational Manager of Chrysalis Pre-School. I have worked at Chrysalis since August 2012 when the nursery opened. I have a Level 3 in childcare and a Level 4 in Management. I am paediatric first aid trained and also the designated person for safeguarding at Pre-School.